Event: Kenise Barnes Fine Art Opens in Kent, CT: (woo hoo)! Kenise Barnes Fine Art Opens in Kent, CT: (woo hoo)! Kenise Barnes Fine Art is thrilled to announce the opening a second gallery in Kent, CT. 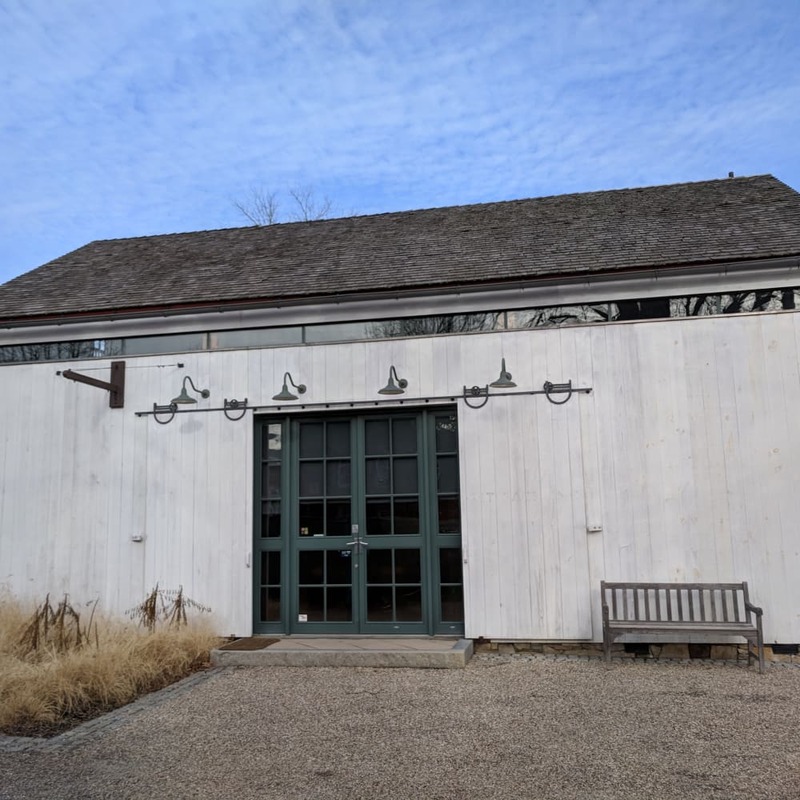 The gallery is housed in a contemporary post-and-beam building in the beautiful Kent Barns complex. 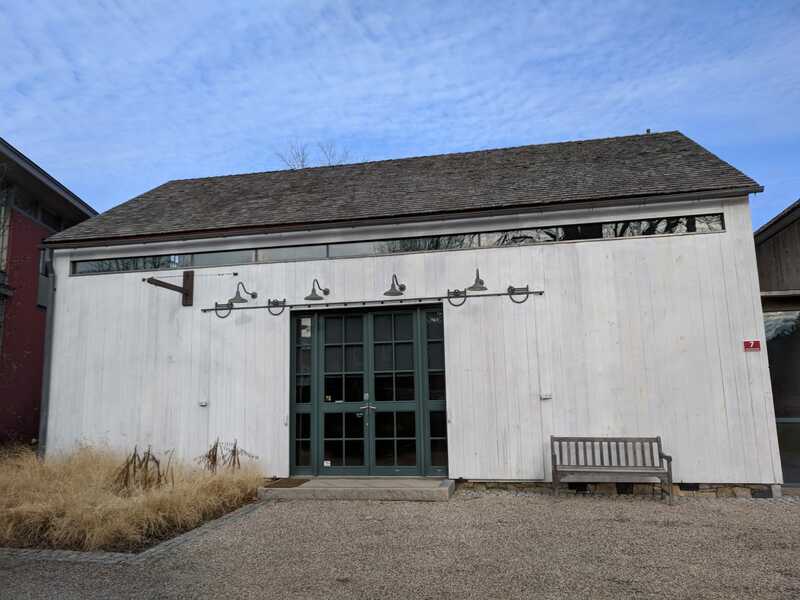 Nestled in the heart of the stunning Litchfield Hills, Kent is a beacon for art in CT and is home to five contemporary art galleries. The charming village also boasts farm-to-table restaurants, craft breweries and hiking trails, and is a popular destination from NYC, the Berkshires and Boston. We look forward to introducing the work of our talented artists to new collectors, and being a part of this vibrant community.